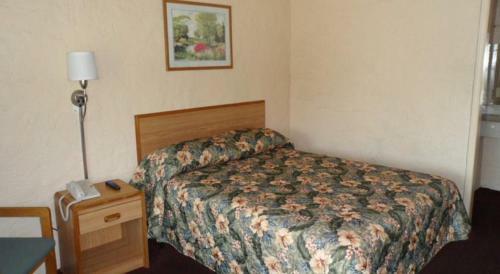 Rooms from $44.95 per night. 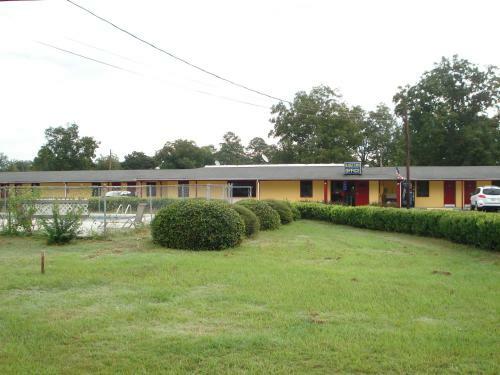 Description This Cochran, Georgia hotel has an outdoor pool and free internet access. This hotel is also pet friendly. 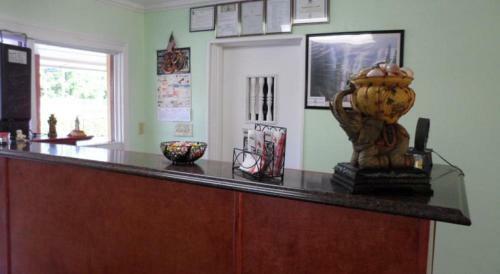 It's just minutes to Middle Georgia College and Hawkinsville State Park from Budget Inn Cochran where our guests enjoy free Wi-Fi and a seasonal outdoor pool. 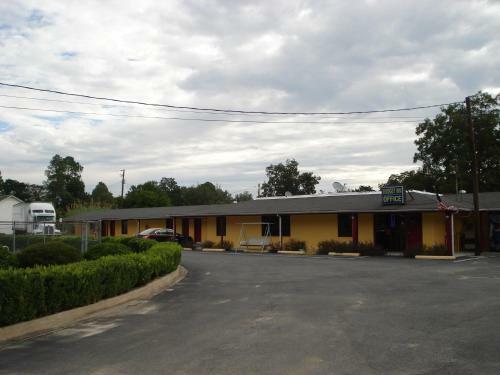 The single-story Budget Inn houses 14 rooms with exterior entrances. 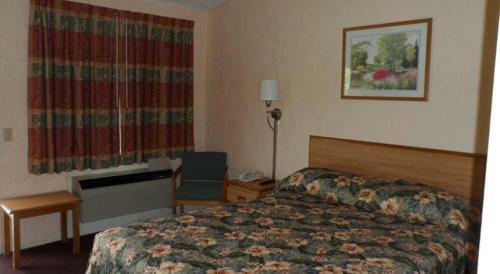 All are equipped with free Wi-Fi microwaves and mini-fridges and non-smoking rooms are available. Swim in the outdoor seasonal pool or gather at the barbeque area. 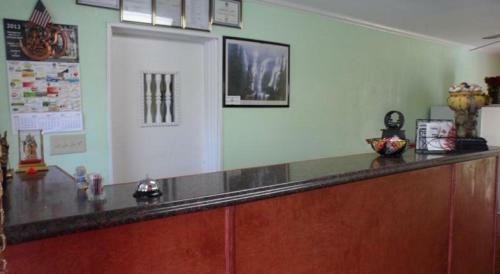 The motel also offers fax and copy services and vending machines. Pets are welcome for an additional fee and parking is free. 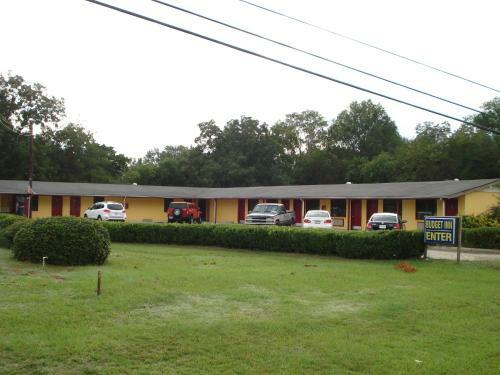 This Budget Inn is one mile from the center of Cochran two miles from Middle Georgia College and four miles from Woods Golf Course. It's a 20-minute drive from Hawkinsville State Park and 35 minutes from the Museum of Aviation. Hartsfield-Jackson Atlanta International Airport is 114 miles from the hotel. 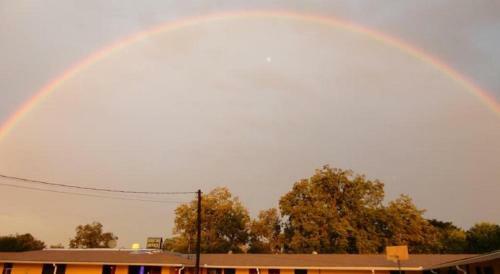 Add Budget Inn Cochran to your free online travel itinerary.